PLUSCO 920 Super Red Hot is a high alkaline concentrated degreaser formulated for heavy duty cleaning. PLUSCO 920 Super Red Hot is effective in cleaning of heavy oils, soil, grime, and grease deposits. Super Red Hot is recommended for use as a degreaser in the cleaning of pipe threads, engines, drilling equipment, machinery, soiled concrete, terrazzo, brick and marble. 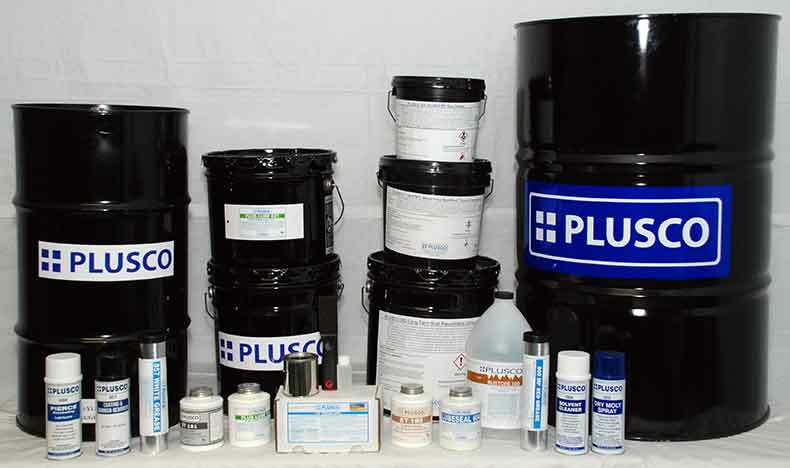 It is also used to clean up adhesives, animal fats, and gummy residues including oil base muds. PLUSCO 920 Super Red Hot is biodegradable and completely water-soluble. This highly alkaline cleaner remains effective at a one to ten dilution with water. In concentrated form, PLUSCO 920 Super Red Hot can also be used as a vat cleaner for removal of heavy grease deposits and certain paints. PLUSCO 920 Super Red Hot can be used as a general purpose cleaner when diluted one to twenty with water.